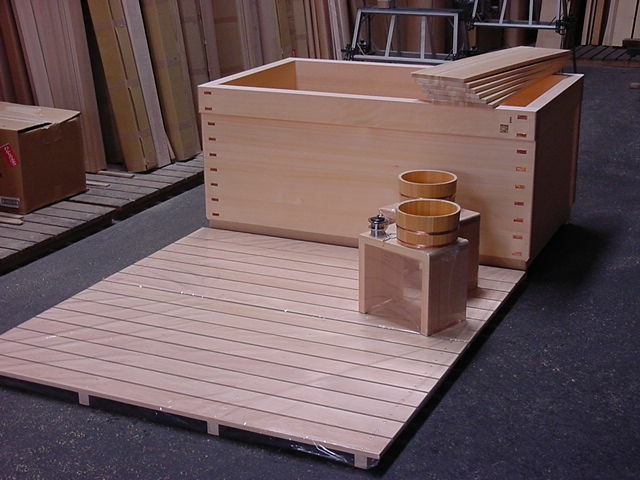 Blog | Bartok design Co. Blog – Page 54 – Bartok design Co.
Knotty hinoki hot tub: 1300 x 750mm x 590mm deep. Natural and warm look for this splendid setting. 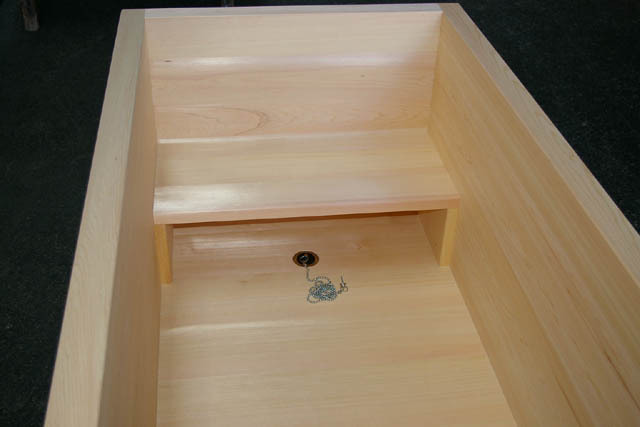 Immaculate asnaro wood tub with built in bench. 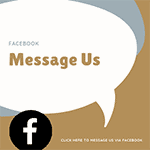 The drain is placed under the bench for minimum interference. Asnaro wood: 1600 x 800mm x 525mm deep. 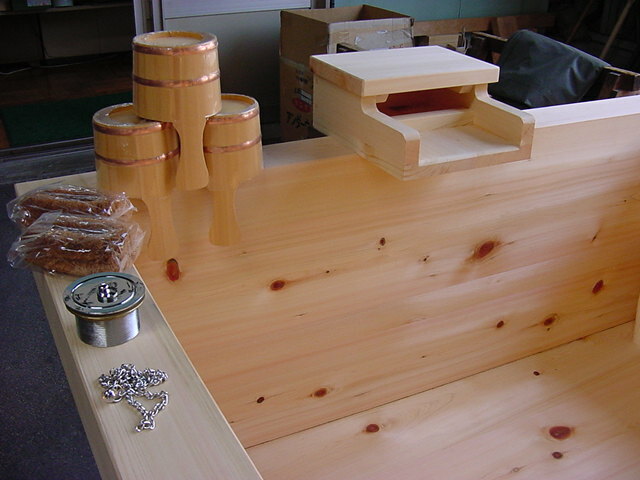 A long tub with a confortable slanted back. 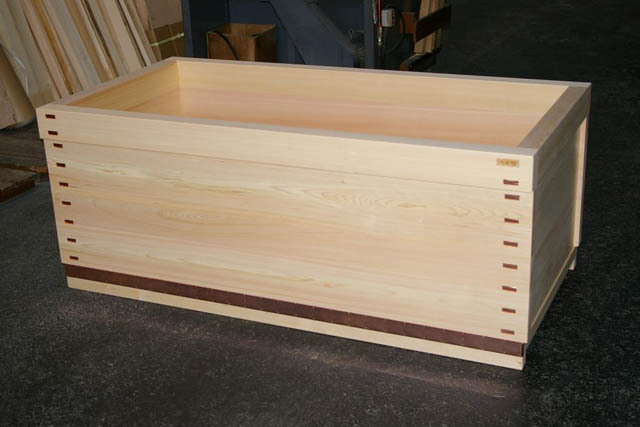 Knotless hinoki: 1040 x 800mm x 940mm deep. 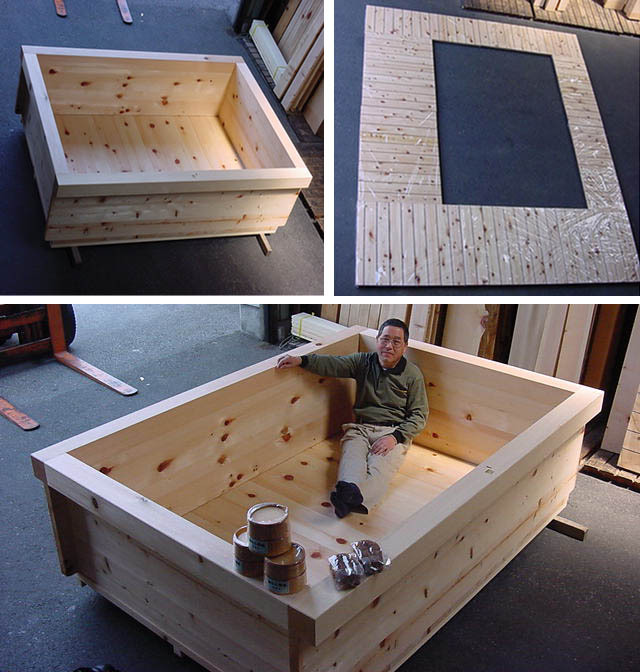 This custom size tub is narrow and deep to enjoy bathing in sitting position. 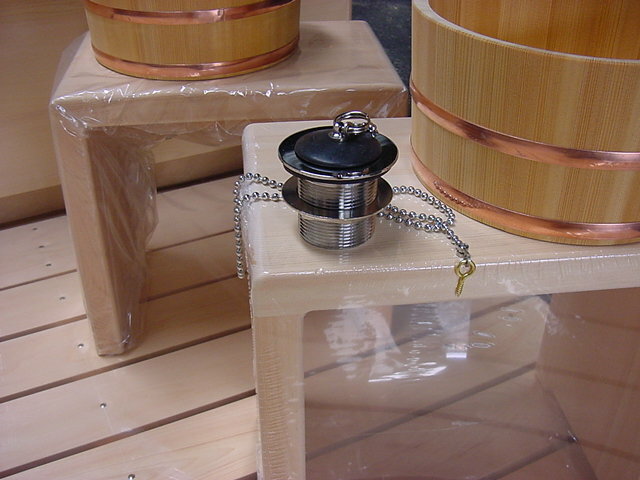 A curvy spout and sawara wood buckets. 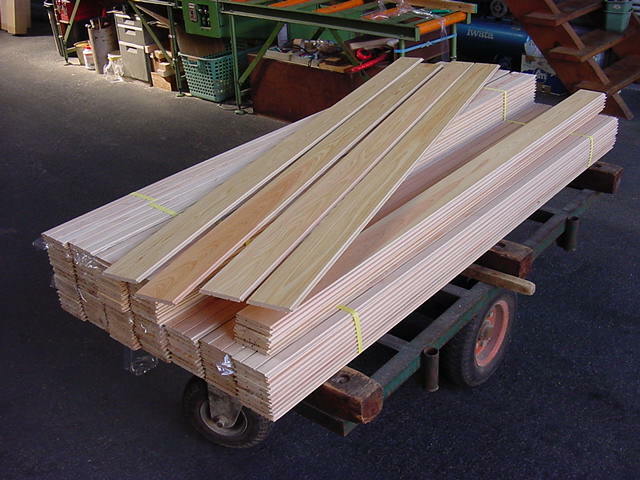 Knotty hinoki: 2440 x 1740mm x 650mm deep. 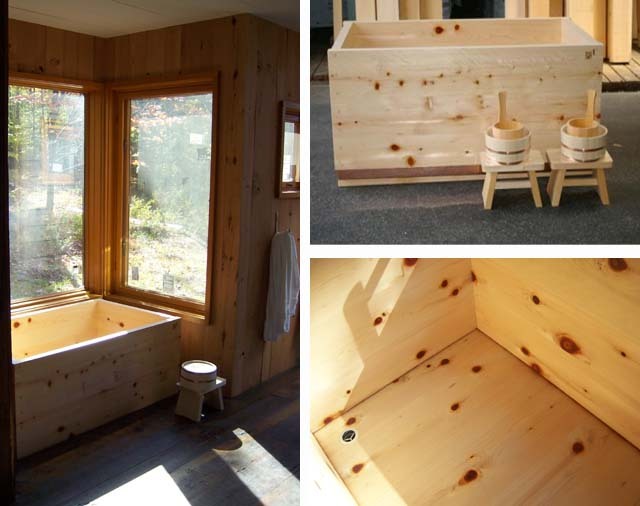 This large tub can accomodate 4~6 people and is fully equipped with accessories. You can recreate the atmosphere of a japanese ryokan with stools and buckets. 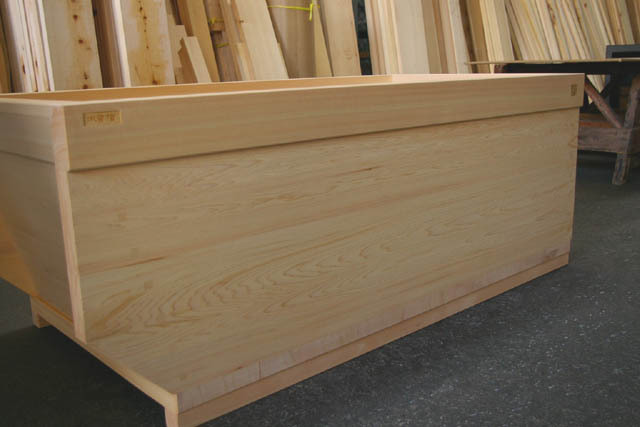 Straight hinoki: 1524 x 914mm x 620mm deep. 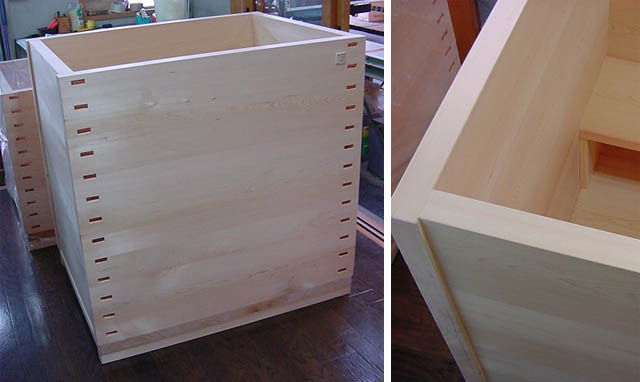 A complete set for a japanese culture center in Canada.